Buttigieg was 29 when he was first elected as mayor of South Bend in 2011. 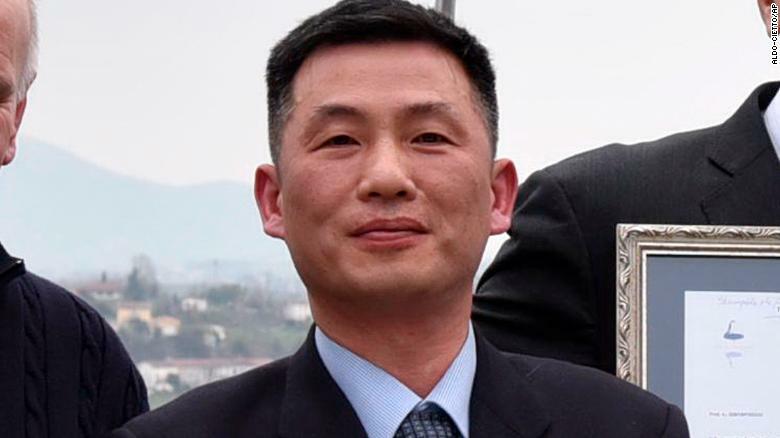 That made him the youngest mayor of a U.S. city with a population of at least 100,000 people, according to The Washington Post. In 2009 and 2013, Buttigieg was commissioned as a Navy intelligence officer while serving as mayor. He took a leave of absence to serve in Afghanistan in 2014 for a seven-month deployment and earned the Joint Service Commendation Medal for his counterterrorism work. Mayor Pete Buttigieg talks with an AP reporter at his office in South Bend, Ind., Jan. 10, 2019. 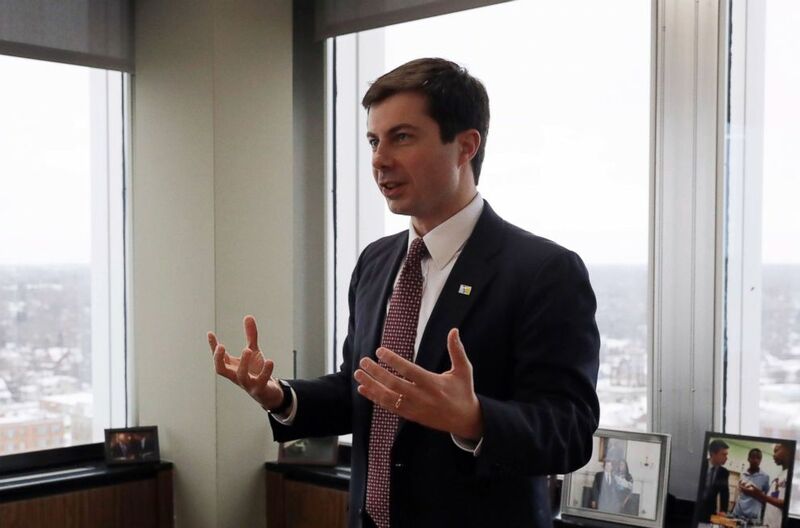 Buttigieg came out publicly in a 2015 essay in the South Bend Tribune, less than two weeks before the national legalization of gay marriage. Buttigieg was part of Phi Beta Kappa when he attended Harvard. Seventeen former presidents, including Bill Clinton, George H.W. Bush, Jimmy Carter, Franklin D. Roosevelt and John Adams, were members of this society. He was unsuccessful in his run for chairman of the Democratic National Committee in 2017. Buttigieg was named co-recipient of the John F. Kennedy New Frontier Awards in 2015. He was also president and valedictorian of his high school class, according to the South Bend Tribune. Buttigieg plays piano and guitar, and has performed with the South Bend Symphony Orchestra, according to his official profile.